Living off the grid means different things to different people. 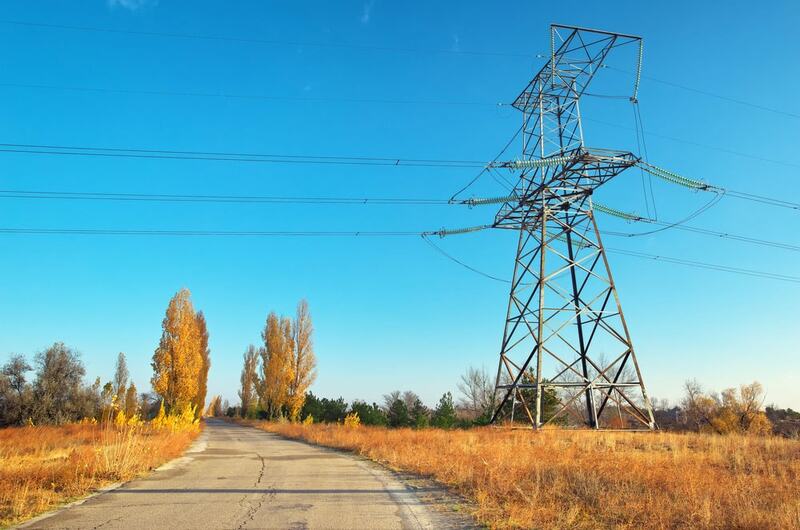 In its simplest form, living off the grid means living outside the power grid that delivers utilities, like electricity and natural gas, to the masses. For some people, it means completely stripping their lives of all modern conveniences in hopes of living stress-free and reducing their dependence on monetary needs and society. Most people choose to live partially off the grid, replacing one or more utilities with renewable energy. If you are among the ranks who dream of living partially off the grid, it’s possible to take steps in that direction and not only survive, but do so quite well in a comfortable home. For heating our homes, reducing or eliminating the use of fossil fuels is a big step in the righteous direction. Since the dawn of time, wood has been a renewable fuel. There are many advantages to heating your home with cordwood in a wood stove, particularly if you can harvest it yourself or have access to inexpensive wood. Using the right species of wood is important, as well as storing and stacking the wood correctly. In addition to peace of mind knowing you’ve detached yourself from the grip of fossil heating fuels, you can significantly reduce heating costs and enjoy financial benefits for years to come. 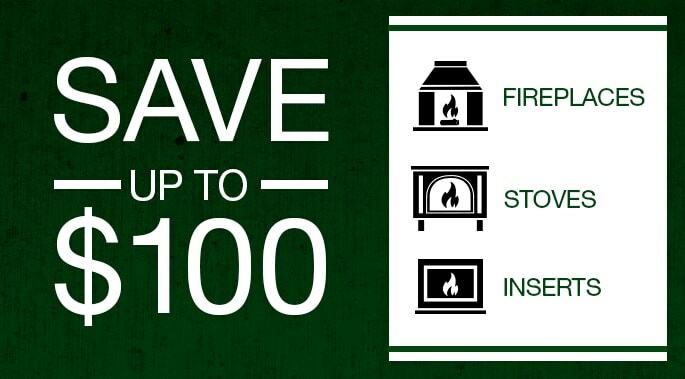 Most homeowners who heat with wood have one or more wood stoves in their home. 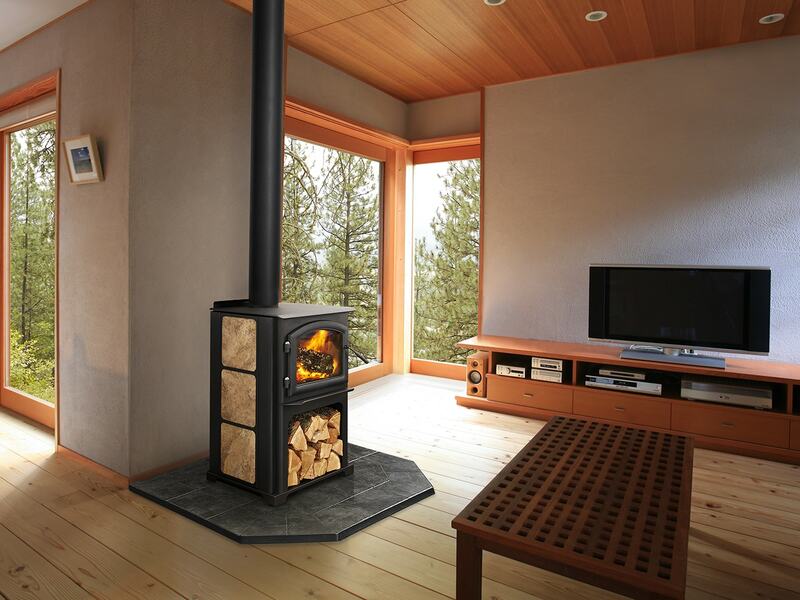 It’s important to buy a quality wood stove that’s EPA-certified from a reputable brand, like Quadra-Fire. 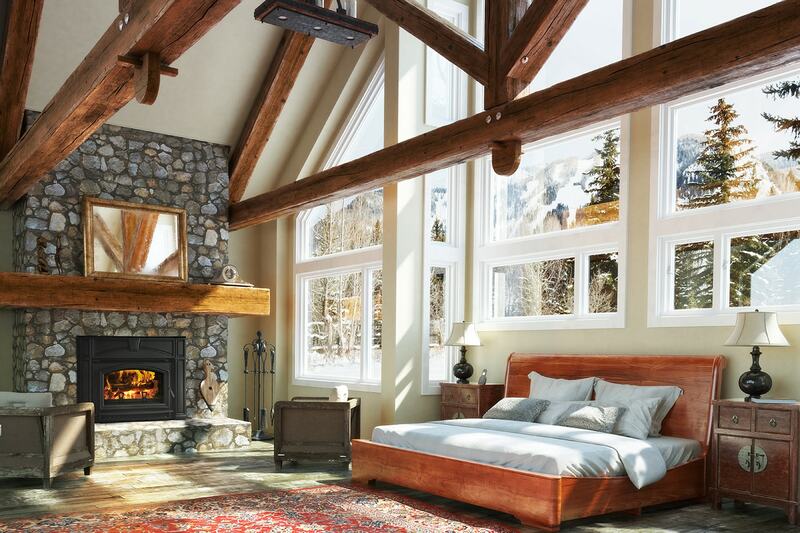 All models are outfitted with Quadra-Fire’s patented Four Point Quad-Burn system, which burns and re-burns gases and smoke up to four times for super fuel-efficient heating with wood. Some models can burn up to 16 hours on a single load of wood! That means you make fewer trips to the wood pile, and there’s less ash to clean up with minimal chimney creosote build-up. 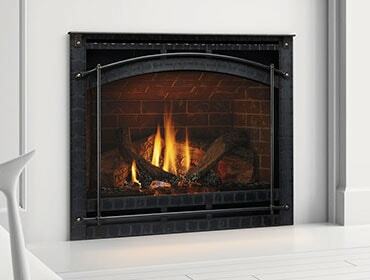 Unlike some brands, Quadra-Fire wood stoves are non-catalytic, so the systems do not degrade in performance over time. Click here to see all the attractive Quadra-Fire wood stoves, and you can watch a video about the technology here. You can stretch your cordwood supply farther by zone heating the areas of the home where you spend the most time. Some people will use their existing central furnace as a backup, turning the thermostat temperature down considerably. Wood stoves heat the areas of the home where the most time is spent, delivering heat directly into those rooms where it’s needed most. If you’d also like to distance yourself from your power company, consider using sun (solar) or wind power to generate electricity for your home. Depending on where you live and your preferences, it may be possible to outfit your home with solar panels, or a windmill to generate electricity. Many people, and even power companies, are turning to these renewable energy sources to help offset or replace electricity derived from burning coal. Keep in mind that when utilizing solar and wind power, you may need to limit your electricity use. To avoid overloading the system, avoid using multiple appliances at the same time. Most people who want to live off the grid also have a desire to live a greener life, so conserving power in this way feels natural. Getting yourself off the grid, or partially off the grid, is becoming an increasingly popular choice for many people who want to reduce their reliance on fossil fuels – and they are reducing the carbon footprint they leave on the world.